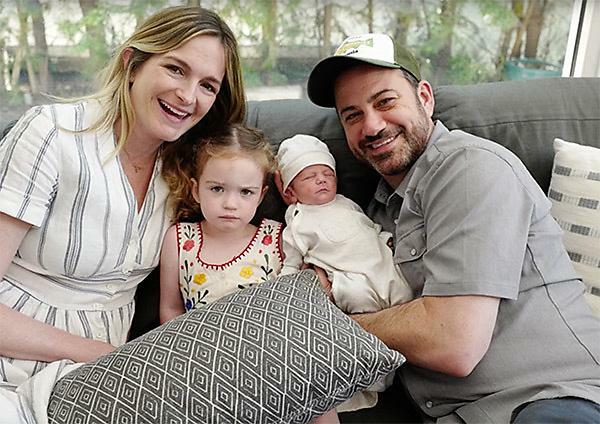 More than nine million people have watched the touching video of Jimmy Kimmel telling the story of the birth of his son, Billy, who required open heart surgery three days after he was delivered. Kimmel explains that a "very attentive nurse" noticed a heart murmur, which is common in new babies, but also noticed Billy was "a bit purple." 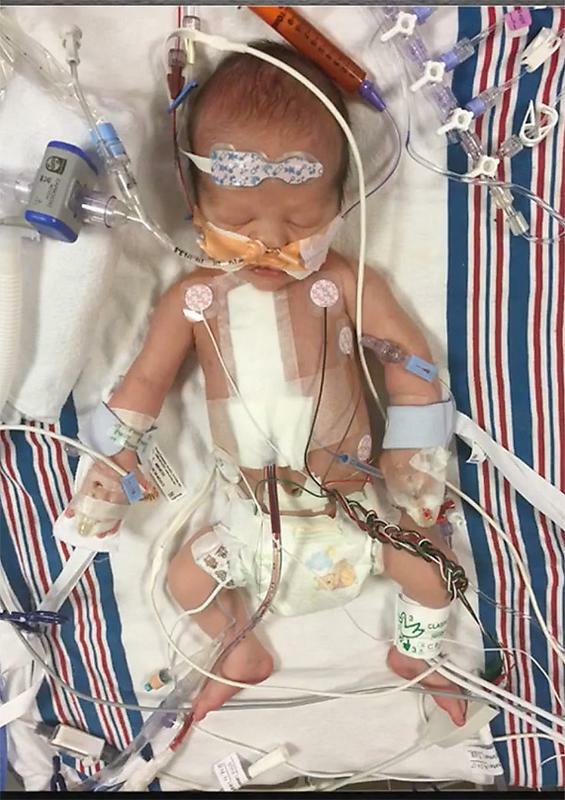 The story (thankfully, it has a happy ending) that touched millions has shined a spotlight on congenital heart defects. Aortic Valve Stenosis (AVS): A valve from that heart to the body does not properly open and close. Atrial Septal Defect (ASD): A “hole” in the wall that separates the top two chambers of the heart. Coarctation of the Aorta (CoA): A narrowing of the major artery – the aorta – that carries blood to the body. It can cause heart damage and high blood pressure. Complete Atrioventricular Canal defect (CAVC): A large hole in the center of the heart that affects all four chambers. Ebstein's Anomaly: A malformed heart valve that does not properly close to keep the blood flow moving in the right direction. Blood may leak back from the lower to upper chambers on the right side of the heart. I-transposition of the great arteries: A heart in which the lower section is fully reversed. Patent Ductus Arteriosis (PDA): An unclosed hole in the aorta. Pulmonary Valve Stenosis: A thickened or fused heart valve that does not fully open. The pulmonary valve allows blood to flow out of the heart, into the pulmonary artery and then to the lungs. Tetralogy of Fallot: A heart defect that features four problems – a hole between the lower chambers of the heart; an obstruction from the heart to the lungs; the aorta (blood vessel) lies over the hole in the lower chambers; and the muscle surrounding the lower right chamber becomes overly thickened. Total Anomalous Pulmonary Venous Connection (TAPVC): A defect in the veins leading from the lungs to the heart. Truncus Arteriosus: When a person has one large artery instead of two separate ones to carry blood to the lungs and body. Ventricular Septal Defect (VSD): A hole in the wall separating the two lower chambers of the heart. 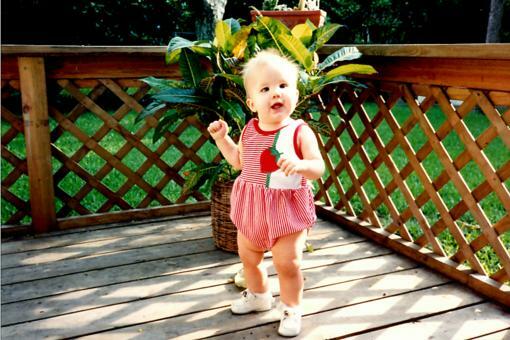 Learn more about congenital heart conditions via the American Heart Association here. This is simply amazing. My heart goes out to Jimmy Kimmel and his wife for all they went through. As the mom of twin preemies, I know the fear that comes seeing a delivery room fill up with anxious doctors and medical providers. 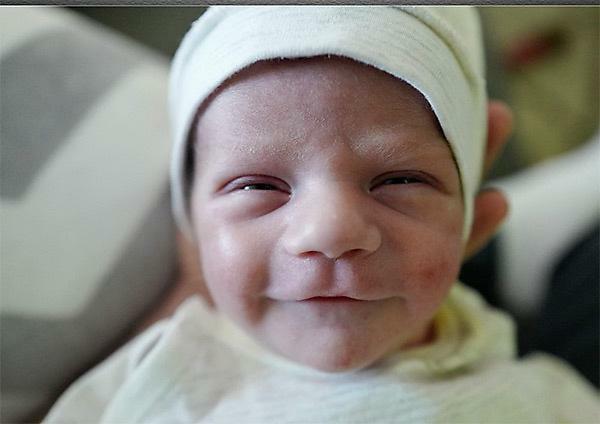 I am so glad their story had a happy ending, and I wish continued health for baby Billy! Thank you for sharing this very important information, Donna John ! What a touching story indeed. My heart goes out to all parents who face similar challenges- all the fear and worry and difficult decisions. I'm so glad this story had a happy ending. Let's hear it for the nurses and doctors! Pregnant Kim Kardashian Busted By the FDA: Here’s the Scoop!